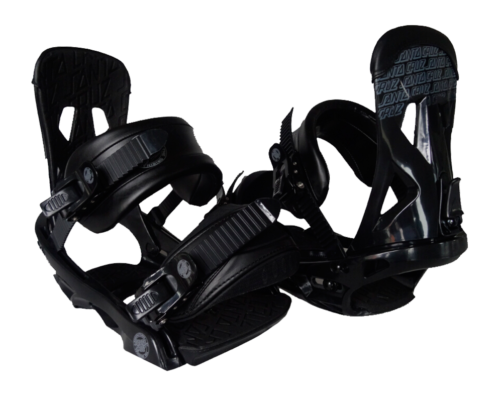 The PLASMA is an all-terrain binding great for freestyle, slopestyle and pipe performance. 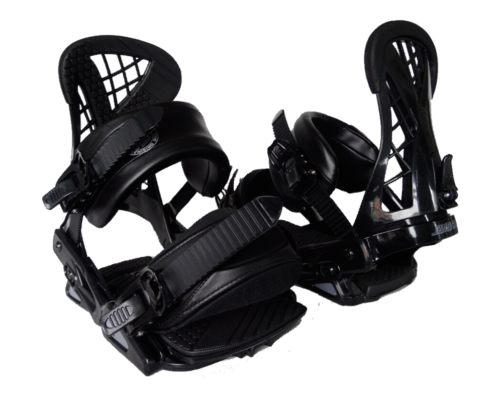 The new Silikon 3D Freestyle ankle strap and toecap design offer a versatile fit and high-end function. This ultra-lightweight performance binding provides smooth freestyle flex and razor sharp edge-to-edge control. The grippy EVA plasma-cell padding on the foot bed enhances drive and pop with superior comfort so you can ride longer and push your riding level. 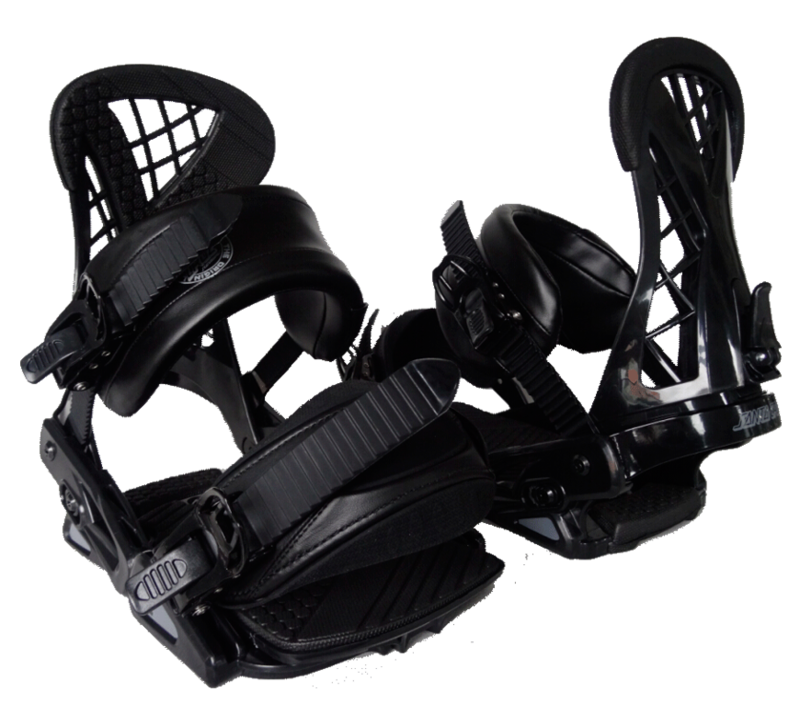 The asymmetric highback increases traction control, optimizing the flex from your leg to the board offering perfectly designed lightweight freestyle performance.